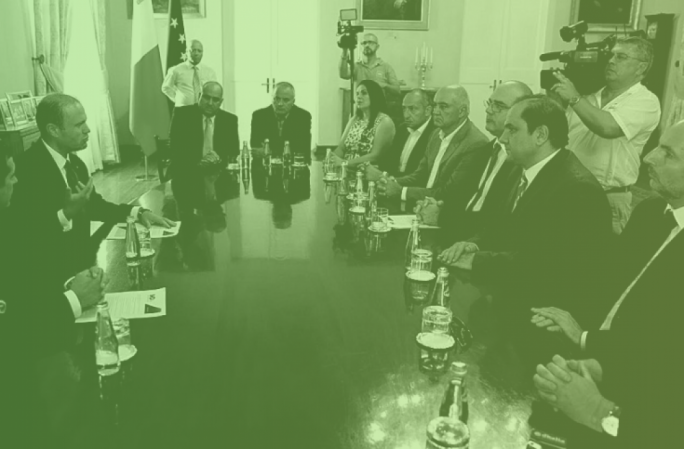 The environment minister was to be held personally responsible for the felling of a number of old indigenous holm oak trees in Lija, environmentalist Alfred Baldacchino has claimed. In comments to MaltaToday, Baldacchino said that it was beyond belief that the trees – some of them 100 years old – were summarily cut down when there were other alternatives that would have resulted in the trees being saved. 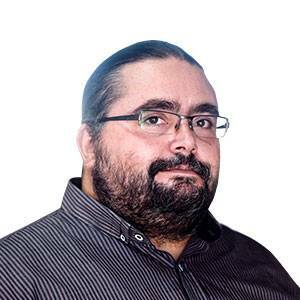 “This all comes to the fact that minister Jose’ Herrera has failed to deliver on his promise to reinstate into law the protection of a number of indigenous trees,” he said. Baldacchino said that has not happened yet, leading him to blame Herrera for the felling of the holm oak trees in Lija. 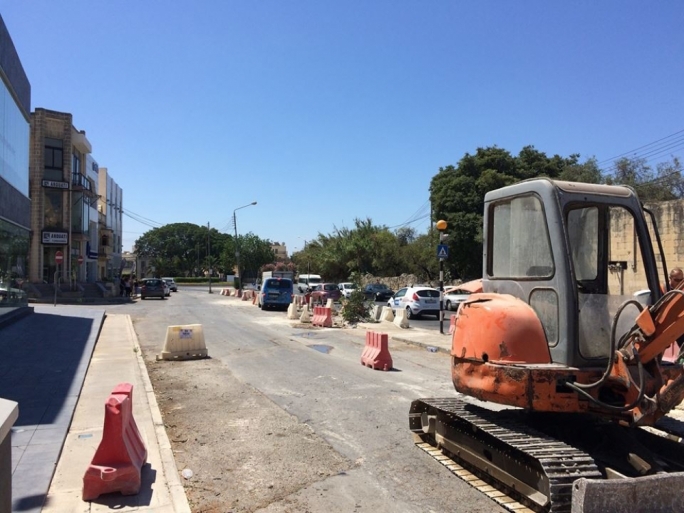 The trees were cut down to make way for an additional south-bound carriageway, aimed at easing the traffic flow – and traffic jams – in the area leading to the Lija roundabout and on to the Birkirkara bypass and Naxxar Road. 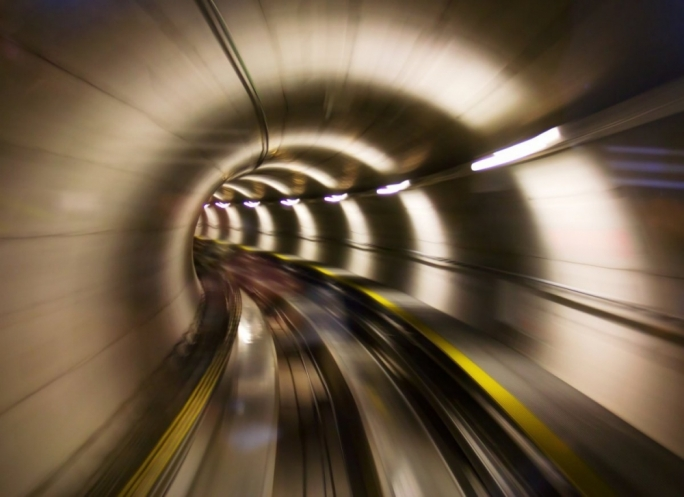 But Baldacchino insisted that the transport ministry could have developed an inner service lane into a full carriageway without damaging or cutting down the trees. “There was already the inner service lane that would have been enough as an extra lane, there was no need to remove the trees as well,” he said. Baldacchino said that when he learnt the trees were being cut down he went immediately on site where he was brusquely challenged by the workers when he attempted to take some photos of what they were doing. Baldacchino said that the lack of foresight by the environment minister, coupled with the failure of the Environment Resources Authority to take a stand on the matter, were appalling. 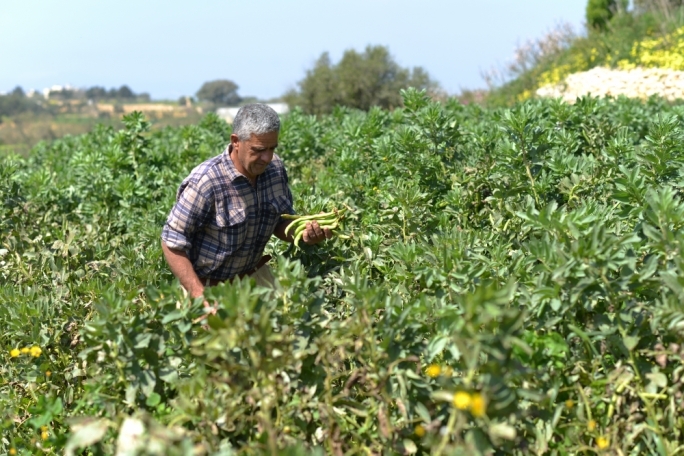 The ERA, he claimed, had as yet to take a stand to protect Malta’s bio-diversity. 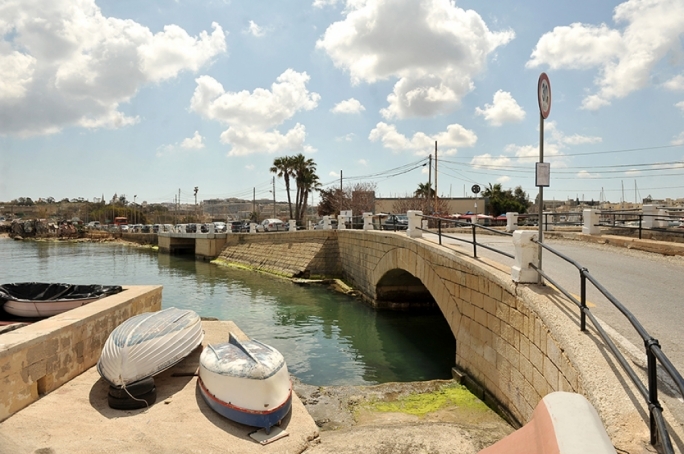 Baldacchino said he was not sure if the transport ministry had also considered the heavy waters that flowed through the area after every heavy bout of rain. He said that the trees – and the 1.5m-wide strip they were on – served to slow down the water that inadvertently accumulates in the area from Iklin, Mosta and Lija during heavy rainfall. The site in question is within scheme, and is not an Urban Conservation Area (UCA) nor a protected area. Thereby, given that the species of the trees (Quercus ilex) are listed in Schedule II, these specimens are not protected through the Trees and Woodlands (Protection) Regulations, 2011 (Legal Notice 200 of 2011, S.L. 549.64) and no permit from ERA is required for their removal from this site. 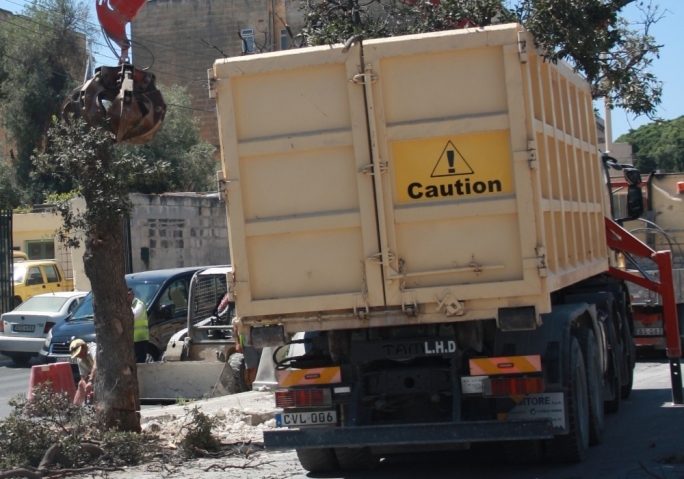 Nonetheless, as a good practice, as part of ERA’s no objection issued, Transport Malta (TM) were made to compensate for the removal through donation of a number of trees to the local council. However, I must state that I am not insensitive to the public outcry in this regard. Therefore, I will also explore the possibility of landscaping these new roads with the planting of new trees.